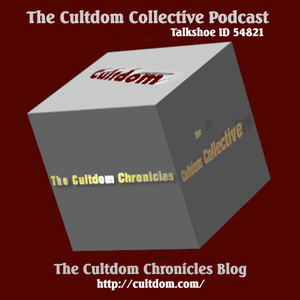 The Cultdom Collective did 3 shows on the conclusion of S2 of ATA and the ending of the LOM/ATA Universe. Brought together & abridged. Contains spoilers to both series! 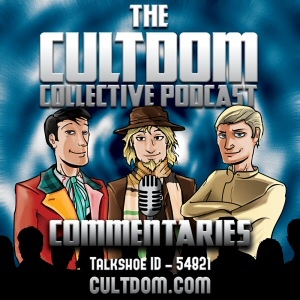 Ian, Dave and Mike hold a special service to scatter our comments over the Ashes with our commentary of the Series Finale of Ashes To Ashes.